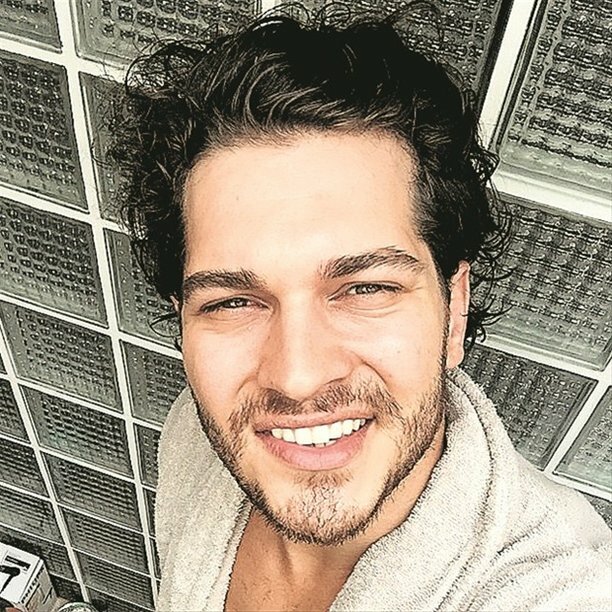 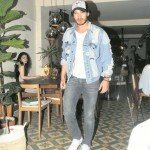 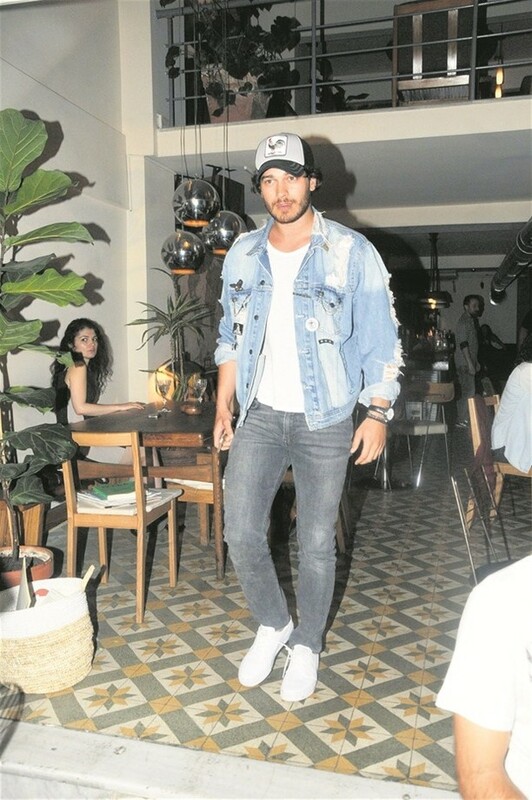 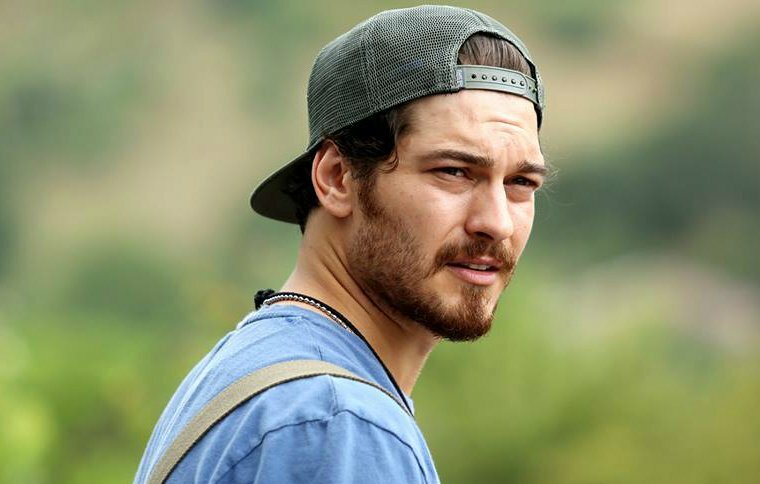 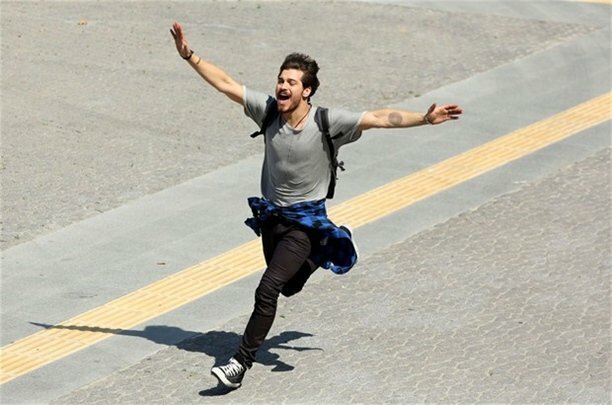 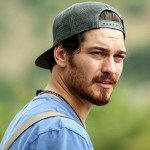 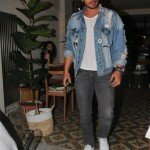 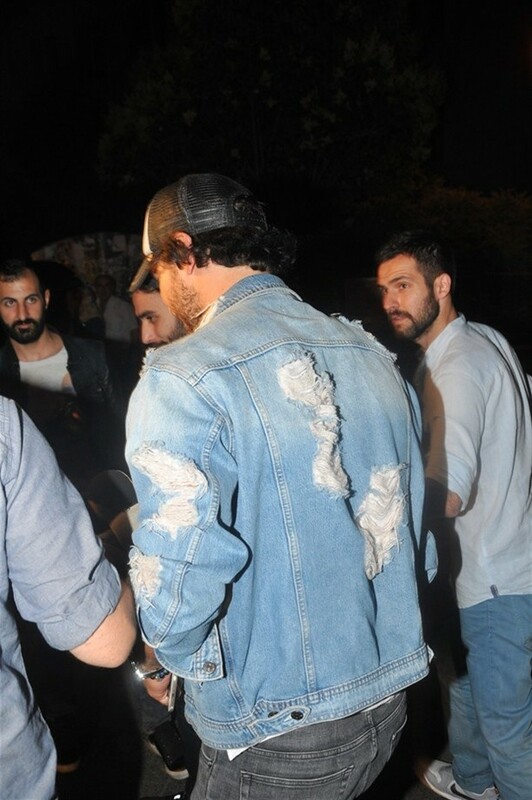 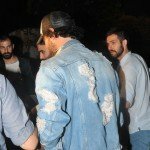 The Turkish movie Delibal which stars Cagatay Ulusoy and Leyla Lydia Tugutlu has been shot recently. 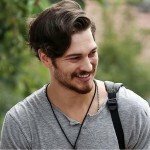 The movie’s screenwriter is Yildirim Turkey while its director is Ali Bilgin. 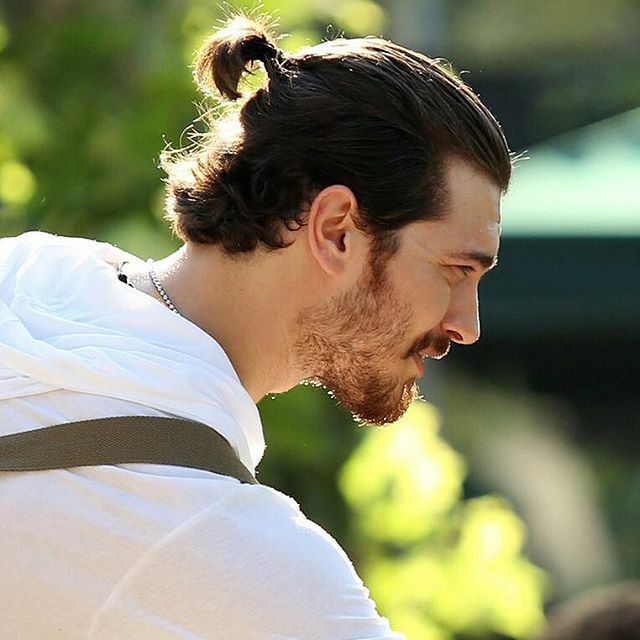 Delibal will come to the theaters on November 2015. 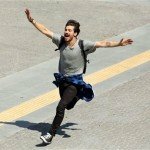 Enjoy the photos of Delibal!